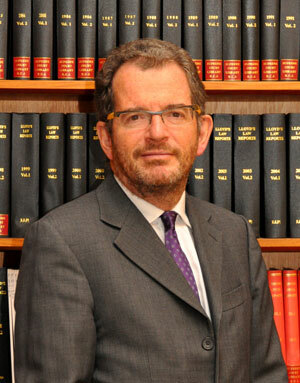 Sir Robert Jay started practice at the Bar in 1983 after completion of pupillage. His practice was based mainly on public law, general common law, group litigation and public inquiries. He was appointed QC in 1998 and Recorder in 1999. He was subsequently appointed a Deputy High Court Judge in 2008, and was elected Head of Chambers at 39 Essex Chambers in 2011. He was Leading Counsel to the Leveson Inquiry into the culture, practices and ethics of the press (2011-12). In June 2013 he was appointed to the High Court Bench, and sits in the Queen’s Bench Division.